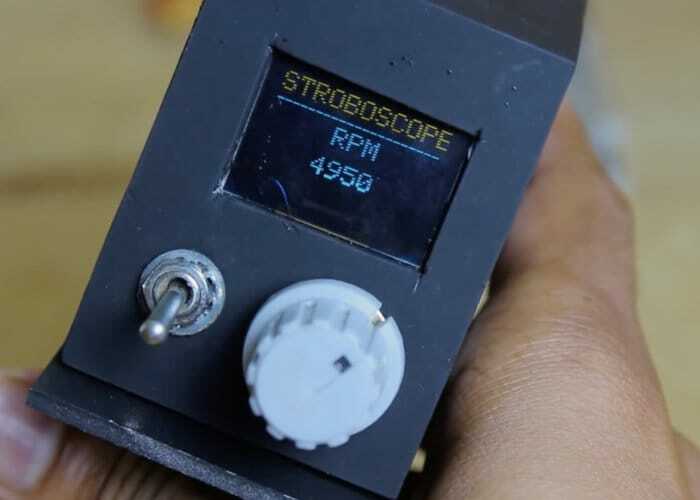 Electronic enthusiasts and makers may be interested in a new DIY stroboscope Arduino project which is being published by the official Arduino website this week. If you’re interested in making you very own the code is available complete with circuit diagrams from the Mediafire website. Watch the demonstration video below to learn more about the project. Project uses a PN2222A transistor to drive a 10W LED, which acts as the device’s light source and the revolutions per minute is set using a potentiometer, and a small OLED that provides feedback on the speeds.